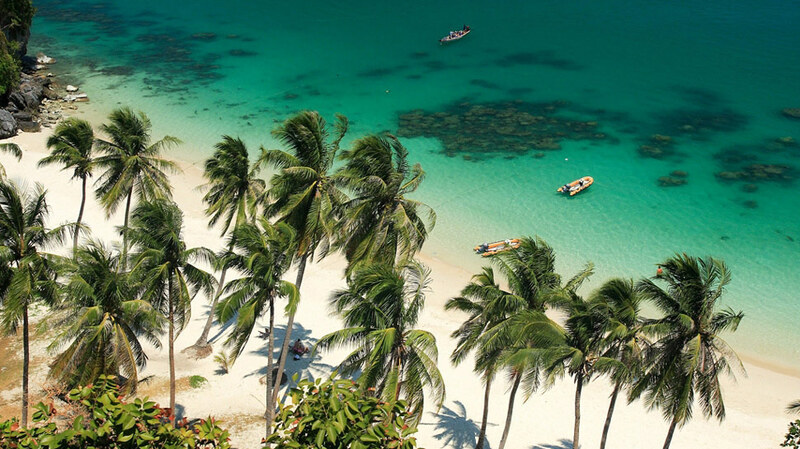 Koh Samui is yet to rival Phuket or Pattaya when it comes to real estate volume, but the upside to the modest scale of development is that the island can claim to be one of the most comfortable and relaxing places to live in Thailand. 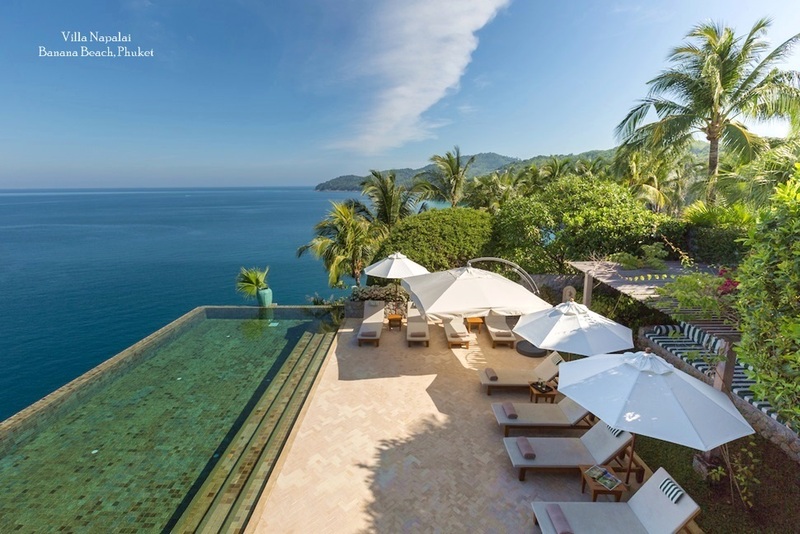 What's more, many of the high-end properties on Samui tend to be cheaper than in other major resort destinations around the world and important local amenities are close to hand. Real estate is available through agents, developers or direct from owners, widely advertised online as well as in various publications. 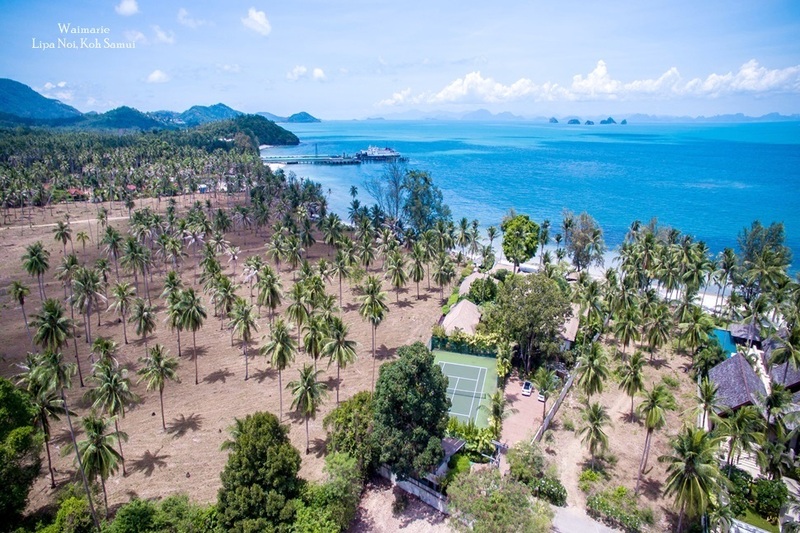 A number of high-profile international developers have invested significant amounts into Samui, marketing their properties to wealthy foreign and regional buyers. Most developers have opted to build high-end homes within full-service gated communities. They also offer management services that mean buyers can supplement the value of the property and even draw an income from vacation rentals. 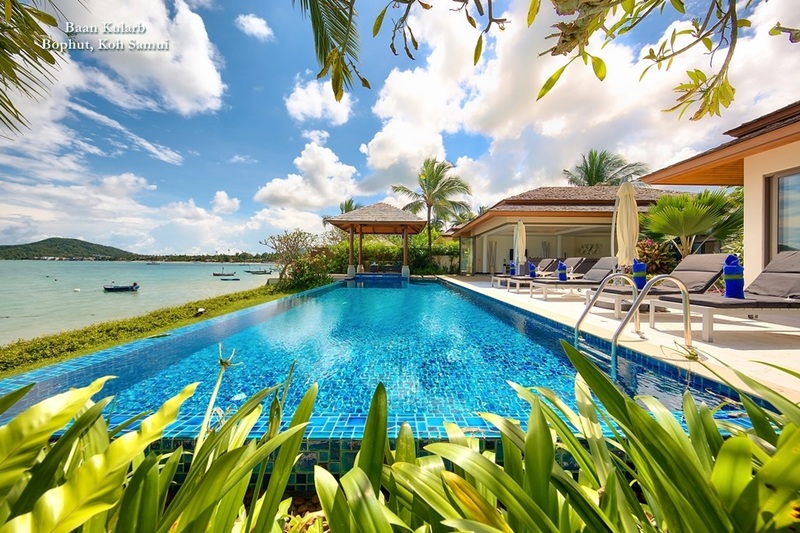 Beachside villas fetch the highest prices, as much as US$3 million at the top end of the scale, but cheaper options also abound and money can go a long way on the island, which offers investors plenty of choice. 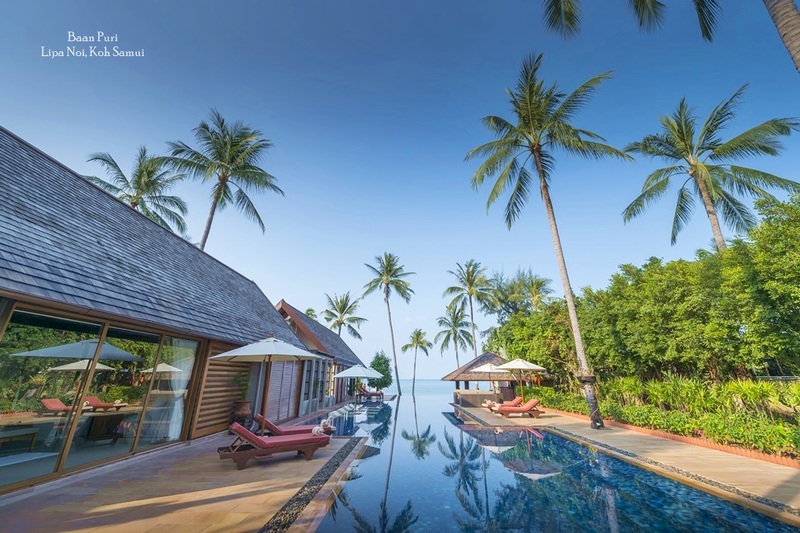 Samui has yet to attract the wealthy, jet-setting clientele that invested in and around Phuket, but the island is still attracting plenty of owner-occupiers. Hillside developments have proved particularly popular for the their privacy and stunning seascapes. Investors can still find plenty of stand-alone luxury villas on the market, with the more reputable agents offering professional management contracts and opportunities for rental income. At the budget end, smaller bungalow-style developments built around a common swimming pool feature one and two bedroom properties for as little as two million Baht.